When my family first moved to Syracuse, the locals were quick to introduce us to some important Syracuse traditions, chief among them salt potatoes, The Regatta, Suburban Park, and The Little Gem Diner. There are places, activities, and foods (especially foods!) that are simply part of the fabric of a city, and you don’t really “know” the city til you’ve experienced them. 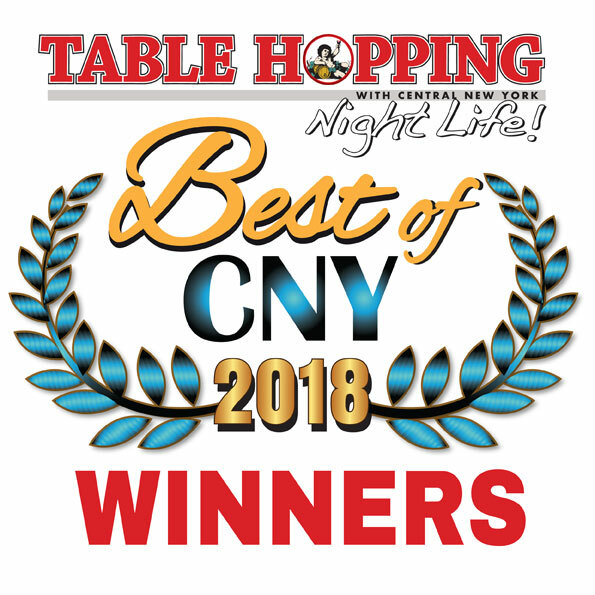 And having been a Syracuse landmark for nearly 70 years, it is one of those places locals, new and old, quickly do come to love and look forward to visiting. According to Paste Magazine (www.pastemagazine.com), the all-American diner “concept … began when Walter Scott, a Rhode Island entrepreneur, repurposed a horse-pulled wagon into a car that served sandwiches, coffee, pies and eggs to people late at night.” Quick, hearty, delicious, and available at all hours of the day and night were just what the American worker ordered, and soon, diners were cropping up all over the northeastern United States. While the diner atmosphere is predictable and anything but pretentious —a diner will always feature a counter, and often a kitchen visible to the patrons— it’s the variety and quality of food, and the convenience of the expanded hours, that keep people coming back. 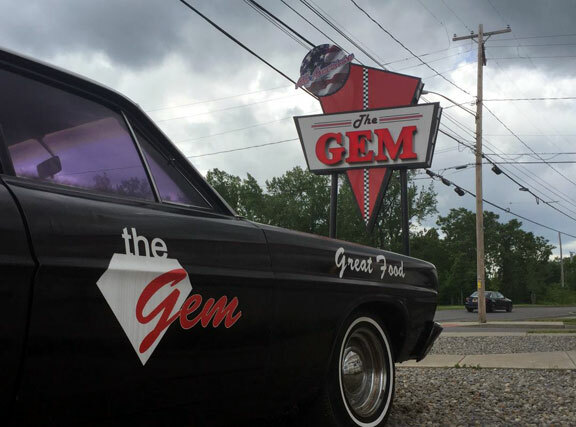 Doug, and now son Anthony LaLone, the general manager of The Gem, are true to that tradition. 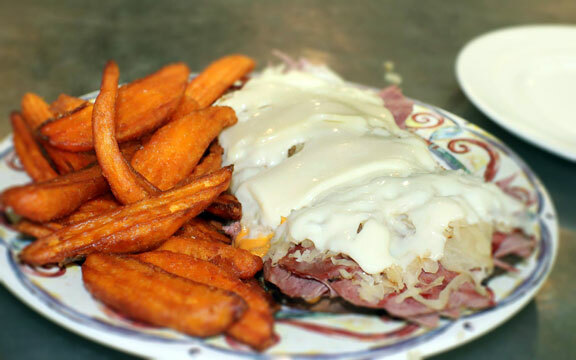 If you were to poll Syracusans about their favorite Gem dish, some would insist it’s the fretattas (you can get them with mixed meat and vegetables, veggie only or meat lovers style), and others like the home-made comfort foods, like meat loaf, or the veal parm, or chicken riggies. “We have customers who eat here four or five times a week,” LaLone told me. 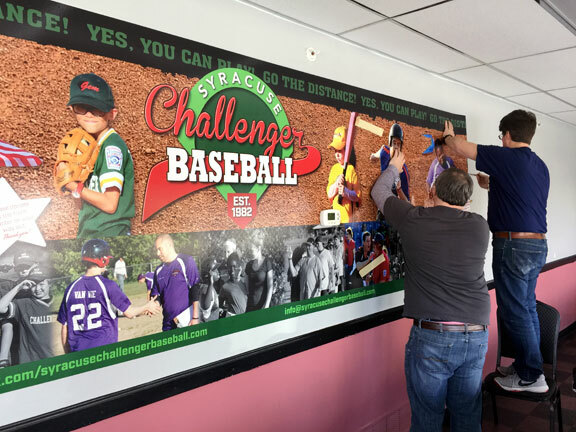 The Challenger League in Syracuse is the oldest Little League program for special needs children (from 4-year-olds to “kids” of 65!) in the country, and has its own “Field of Dreams” in the Willis Carrier Recreation Park, and The Gem is a proud sponsor and participant in the program. 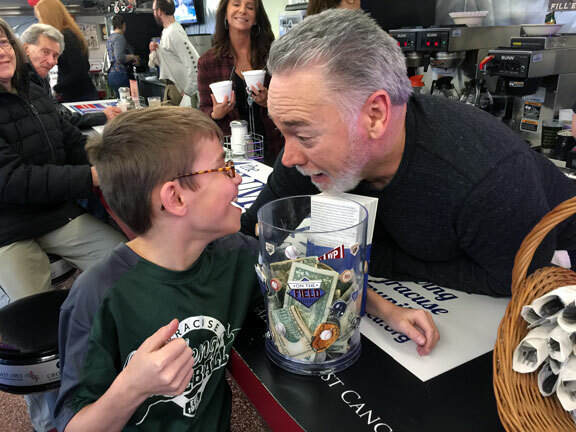 “We’ve been busy since we opened,” LaLone said. 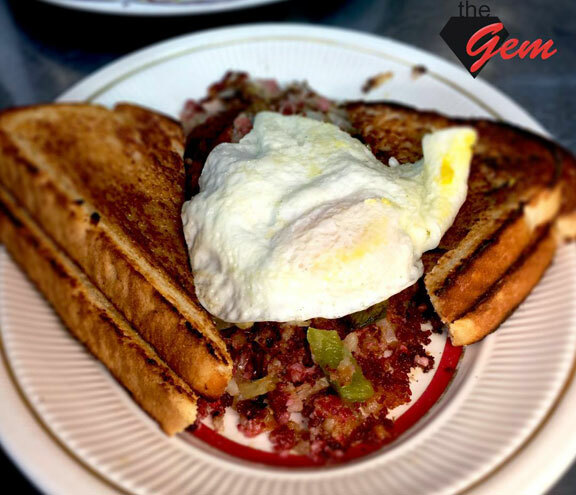 “We employ 45 people, serve 1400 meals a day on the weekends, and we love what we do.” For the great American diner business, and for a Syracuse tradition known as The Gem, it doesn’t get any better than that! down the road from Destiny USA.